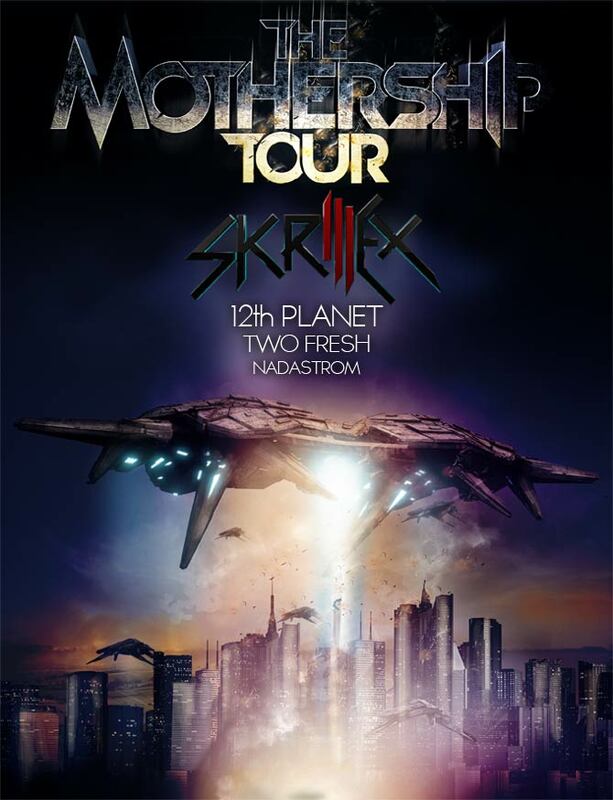 If your on the hunt for The Mothership Tour 2011 tickets, here is a taste of what you’ll be dubbing out too. I bought my presale tickets last week and I must say, this is going to be a massive mosh pit. Enjoi!